When it comes to caring for a mentally ill or disabled child, parents are used to simply making the decisions for the child as to their medical care, living arrangements, and other necessities. But when that child becomes an adult, or you are taking care of a friend or relative, the law does not even permit a parent to make decisions for an adult child regardless of the extent of their disability. This is because, as adults, they are permitted to make their own decisions. However, when mental illness or intellectual disabilities prevent that adult child or relative from making appropriate decisions, legal intervention is required. Persons who wish to care for a disabled adult child or relative generally must seek a guardianship from the Court, permitting that person, or guardian, to make financial decisions, health decisions, or both on behalf of the disabled adult. The guardian must also be able to make decisions as to medical care and treatment. Without a guardianship, adults cannot be compelled to seek treatment or assistance, despite the fact that their own decisions could be damaging or dangerous to themselves or others. Have a question or want to learn about filing a petition for guardianship for a disabled adult? 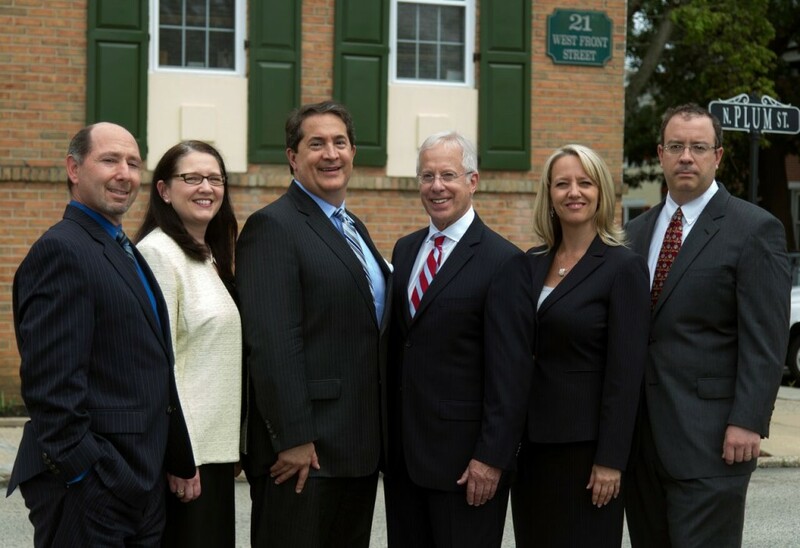 The attorneys at the Law Firm of DiOrio & Sereni, LLP have extensive experience in representing clients who are seeking guardianships. If you have any questions or would like to schedule an appointment to see an attorney, please contact Matthew Fry at the Law Firm of DiOrio & Sereni, LLP at 610-565-5700 or email at [email protected].